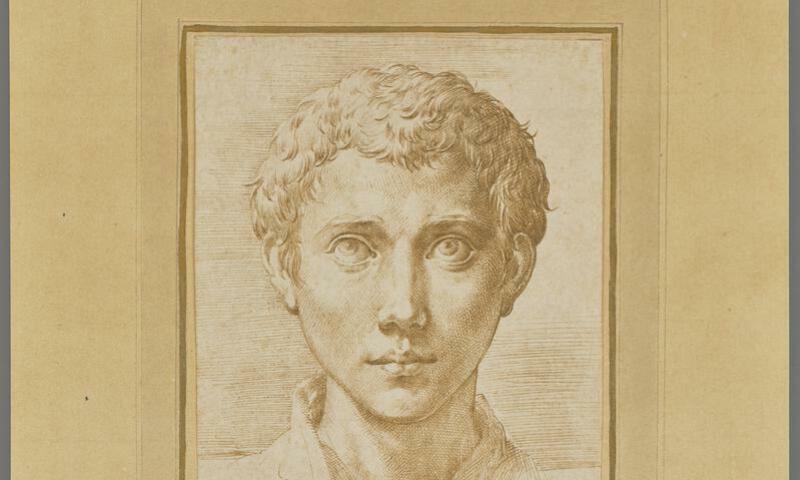 Parmigianino, Head of a Young Man, about 1539-1540, pen and brown ink. Mysteries abound in Italian Renaissance drawings. Sometimes even the simplest question—“Who drew it?”—is up for debate. Featuring spectacular drawings from the Getty collection and rarely-seen works from private collections, this exhibition reveals the detective work involved. Explore how drawings by Michelangelo, Titian, and other Renaissance masters were created and the purposes they served. Discover what we know and don't know, what we'd like to know, and what we may never know about these intriguing works of art and their world.